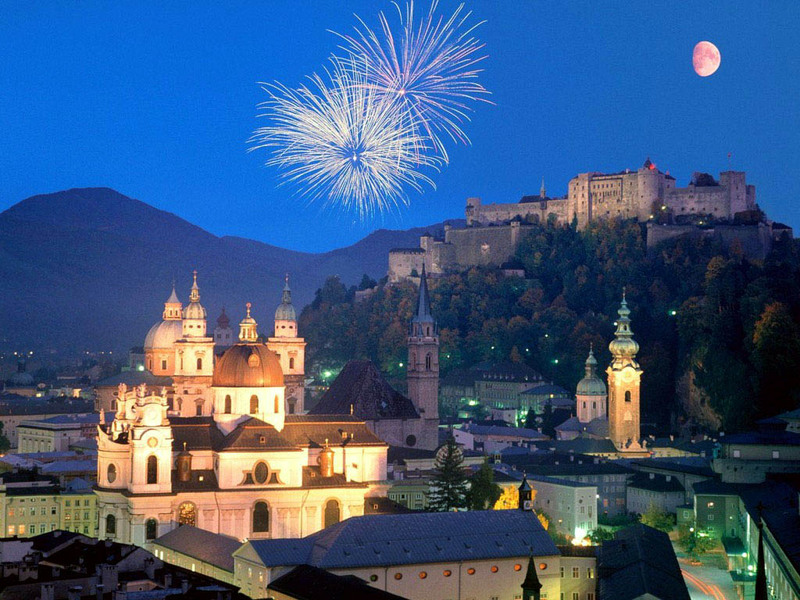 For our 20 guest houses in Salzburg, we present actual room availability. When it comes to describing the city’s pubs, the most famous one is surely Augustinerbräu Kloster Mülln. The pub is notable by the fact that it has its own brewery. It was founded back in 1621, so fans of beer should definitely try this amazing amber colored beverage, which is still prepared according to old recipes. Guests are always welcome in a cozy cafe Bazar, where in addition to traditional cold appetizers and salads visitors can also order magnificent beer and wine. Stiftskeller St. Peter is one of the oldest restaurants in the city. It is located in the center of the historic district of Salzburg. Here are mostly served the dishes from the national cuisine, which are cooked according to old recipes. On evenings here are often organized concerts of classical music.